She has a gift. His family has a past. Can they solve a century-old mystery… together? 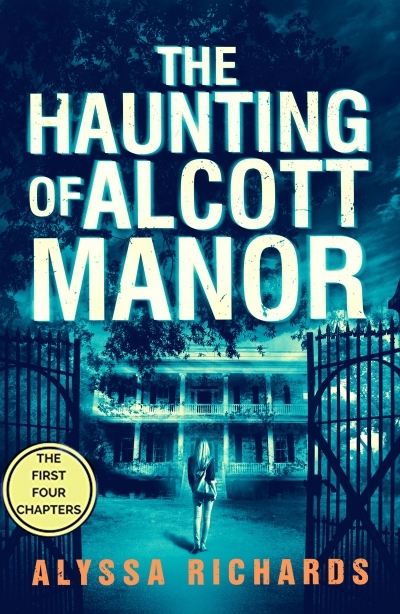 The Haunting of Alcott Manor is a contemporary gothic romance mystery. If you like fateful chemistry, engaging characters, and mysteries that keep you guessing until the very end, then you’ll love the first book in Alyssa Richards’ chilling new series. Buy The Haunting of Alcott Manor to step inside the house today!